There is a possibility that VIA Rail's employees will be on strike as of 12:01 AM (Eastern) Monday morning, June 13th. The majority of VIA's administrative, maintenance and station workers are members of the Unifor union. 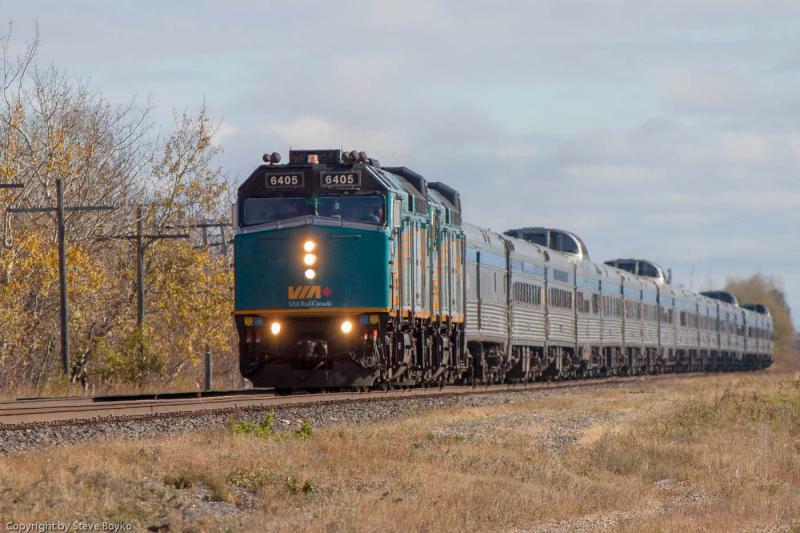 The union and VIA Rail have been negotiating for a new contract since their current contract expired on December 31, 2015. There are a variety of issues on the table. The union says it is trying to resist concessions to VIA Rail and has a laundry list of issues of its own including contracting out, wages, time off, pension and benefit changes, and so on. Unifor met with its membership in late May and early June to gather votes for a possible strike, and the membership gave the leadership a strong mandate to strike with an average 96% approval to strike. Unifor gave its 72 hours notice of strike action on June 9. VIA Rail has an information page about the potential strike. 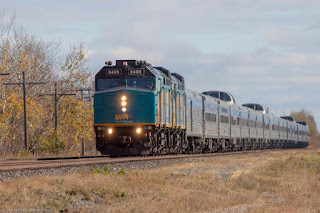 Basically all of the daily trains would stop, and any long-haul train currently running would proceed to its terminus, or in the case of VIA 1/2, would stop at Winnipeg. The last time VIA workers threatened to strike was in June 2013. They did not actually go on strike, thankfully. Let's hope VIA and the union come to an agreement before any strike action takes place. EDIT: Good news, a tentative deal has been reached.